(Toronto, Ont) Like an arrow finding its mark, the 2nd Edition for Two Spirit Women illuminates the lives and experiences of today’s Two-Spirit women as a way to explore their world, find new sources and share this knowledge and wisdom with the community. The booklet asserts that it is only through learning and sharing can Two-Spirit women work to reclaim and restore the sacredness about their identities and themselves in not only their communities but also among their Peoples. 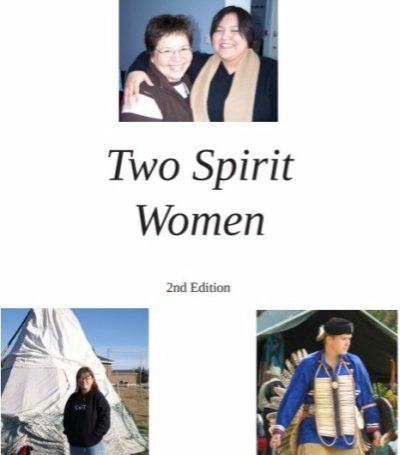 The author the 2nd Edition for Two Spirit Women is Doe O’Brien-Teengs, Swampy Cree and Irish Canadian roots, who grew up in Moosonee, Ontario. She is a member of Weenusk First Nation. She is a Two Spirit wife, mother, storyteller, writer, HIV activist/researcher and is currently a PhD student in Education at Lakehead University. She worked for 2-Spirited of the 1st Nations (7 years) and the Ontario Aboriginal HIV/AIDS Strategy (14 years) between 1999 and 2013. 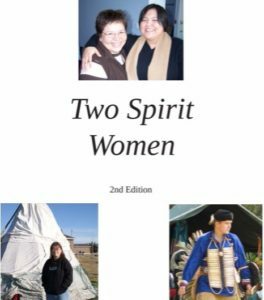 The 2nd Edition for Two Spirit Women is a result of a collaboration between Toronto-based 2-Spirited People of the 1st Nations, the Primate’s World Relief and Development Fund, who provided funding of this initiative, and the Ontario Aboriginal HIV/AIDS Strategy.